Binalog Prod – Mike Ash – Chain D.L.K. We kick off the new year with a KILLER 3-tracker by the one and only Mike Ash! “Stop The Machines”, Mike’s debut on Binalog>>>Productions, is a unique blend of oldschool West Coast-flavored electrofunk and nu electro sounds, an absolutely FANTASTIC EP by an amazing producer! 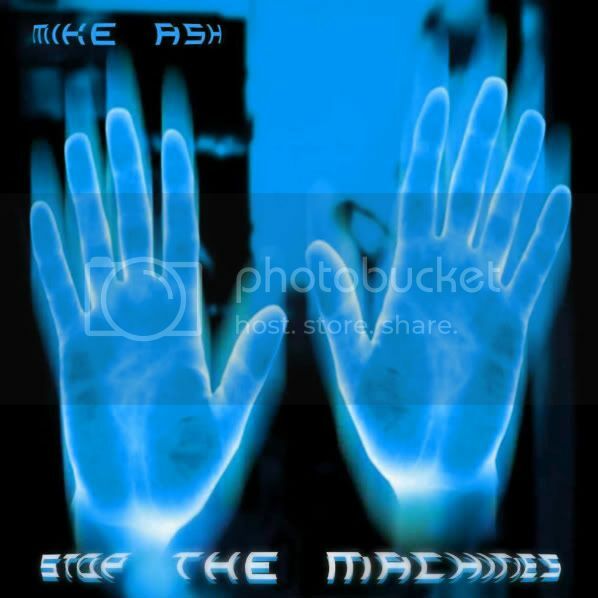 Mike has been producing electronic music for around 20 years since the acid house days (see his ‘rave’ background on discogs: http://www.discogs.com/artist/Mike+Ash) and was into early electro from around 1982/1983 but has never produced any until about… a month ago! Personally i was completely blown away by the man’s skills when i listened to his first couple of tracks. I’m sure you’ll feel the same way too after a listen to the teaser below!